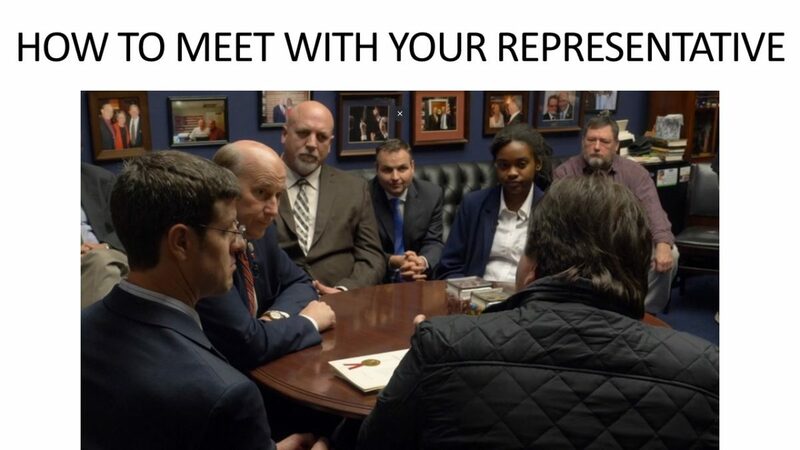 I am an inventor from _____________, and I need to meet with Representative ____________ to discuss the serious problems in the patent system and the Inventor Protection Act. The main point of this meeting is for me to explain how recent court decisions and laws have negatively impacted inventors, and how the Inventor Protection Act addresses the issues. Due to the urgency of this matter, I am willing to meet with Representative ____________ either here in the district office or in Washington, D.C. at [his/her] earliest convenience. You have to be persistent. Don’t let them give you the run-around. 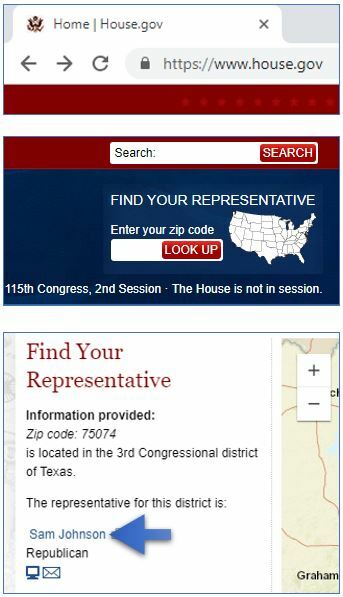 Explain that you are prepared to work around their schedule, but you must meet with the Congressman or Congresswoman. They may not realize it, but this is one of the most important issues facing the nation. You are competing for their time with professional lobbyists paid to divert their attention for thousands of other issues that are not as critical as this.